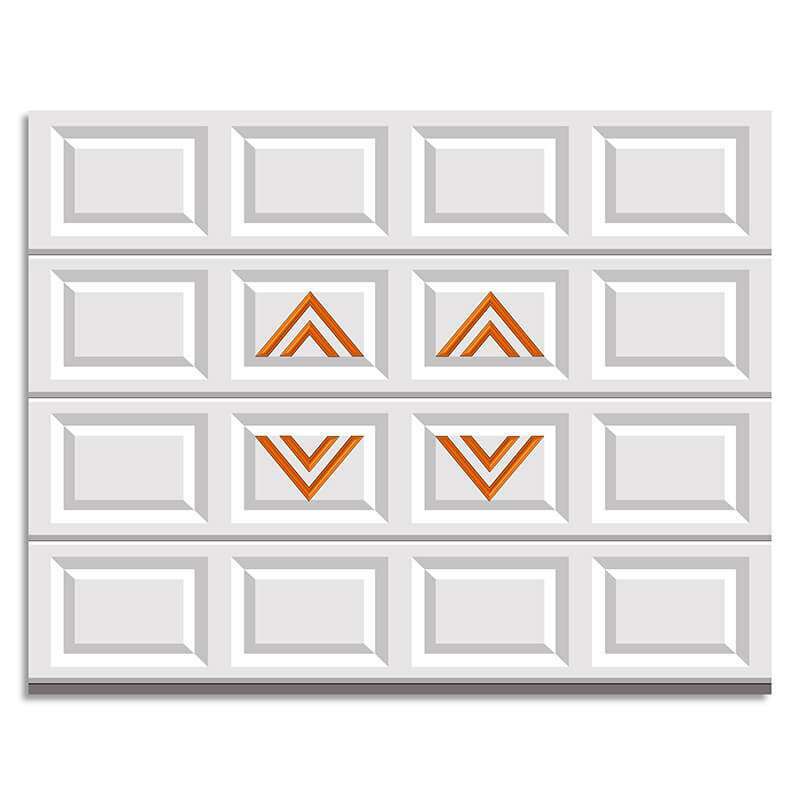 James is a double offset V sized to fit your garage door panel. 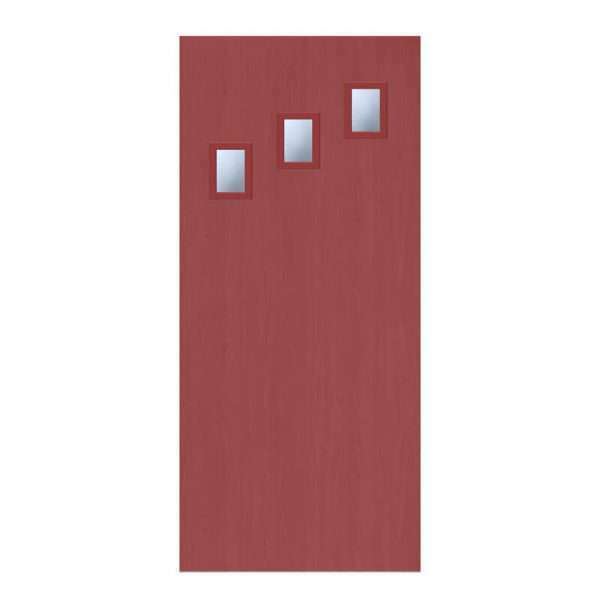 Our appliques come in a set of four to cover four garage door panels. See images for ideas on how to apply James. 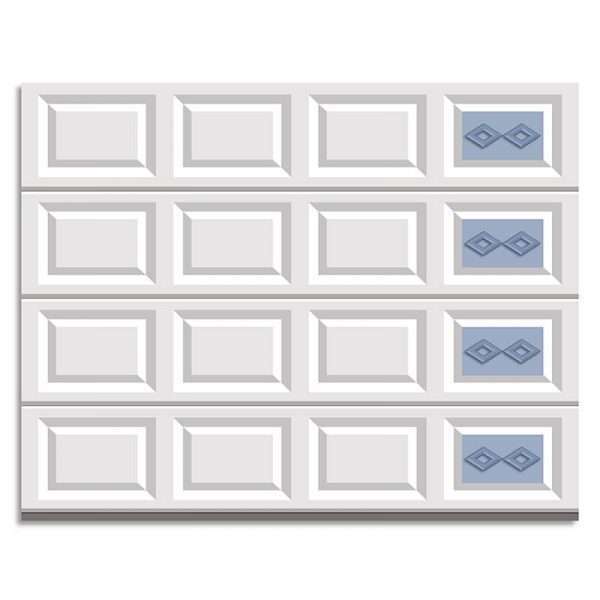 James can be ordered in any one of seven molding profiles. 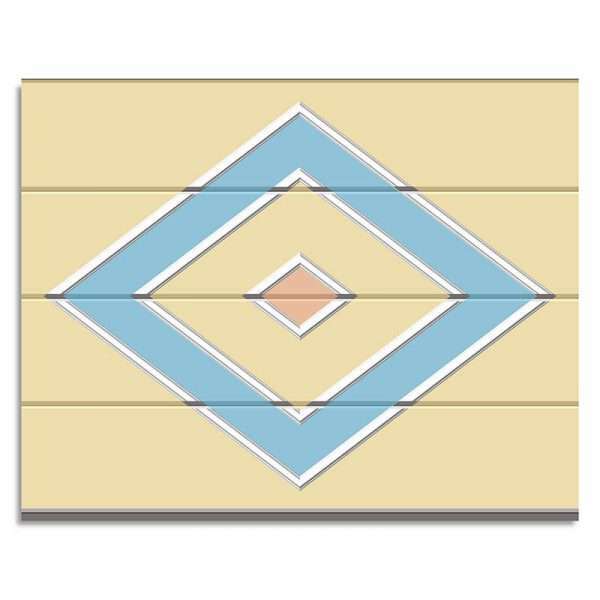 Make it Mid-Century’s garage door molding appliques are designed specifically for the universal raised panel garage door design. Each unit is preassembled and pre-primed for your final paint and installation. 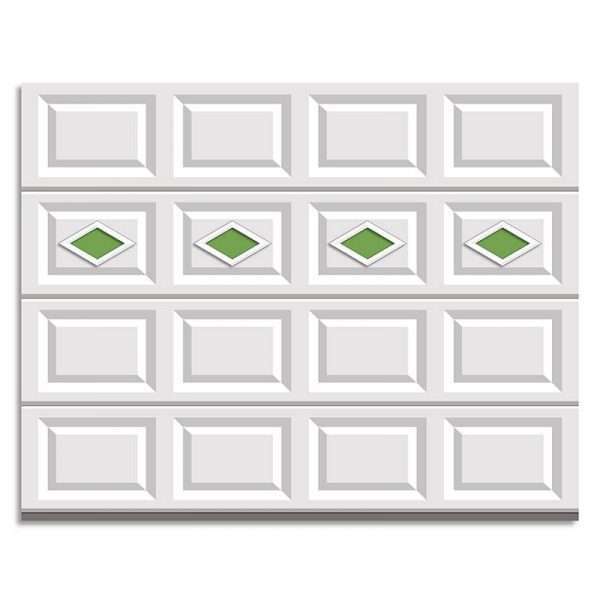 Create your personal layout based on the number of panels on your garage door. Paint James and/or the underlying door to create multiple different designs.